On tap for the office. 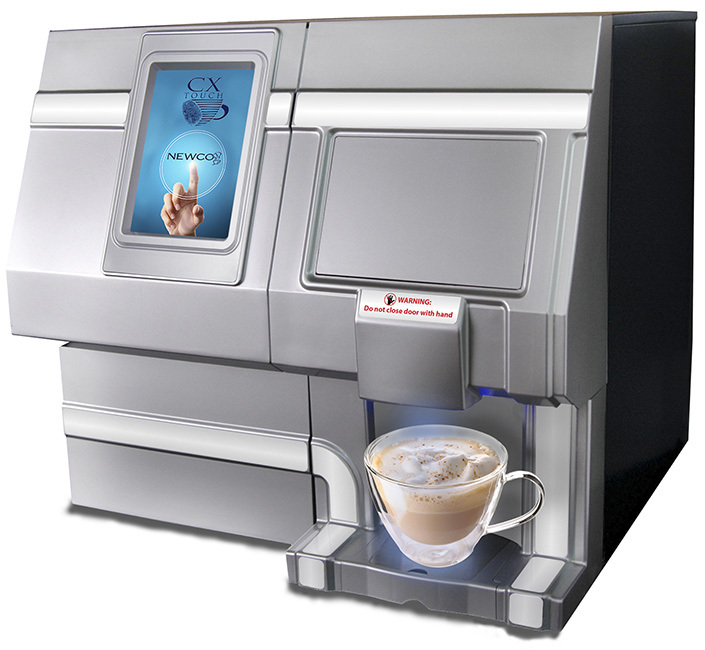 Enjoy delicious coffees, latte's, cappuccinos and more with the Newco CX Touch. Cadence Cold Brew is pure coffee goodness — all flavor, no additives.. Now available at your office. We order all of our company’s coffee from GoldStar! They have the best customer service and they make ordering as easy as possible. GoldStar provides us with a wide assortment of services, including coffee and break room supplies. Their service is prompt, professional and courteous.